In recent years, Thailand has become one of the world’s most popular tourist destinations thanks mainly in part to its amazing beaches. While the visitors are bringing more dollars to the country’s tourism industry, they are also leaving behind more garbage. 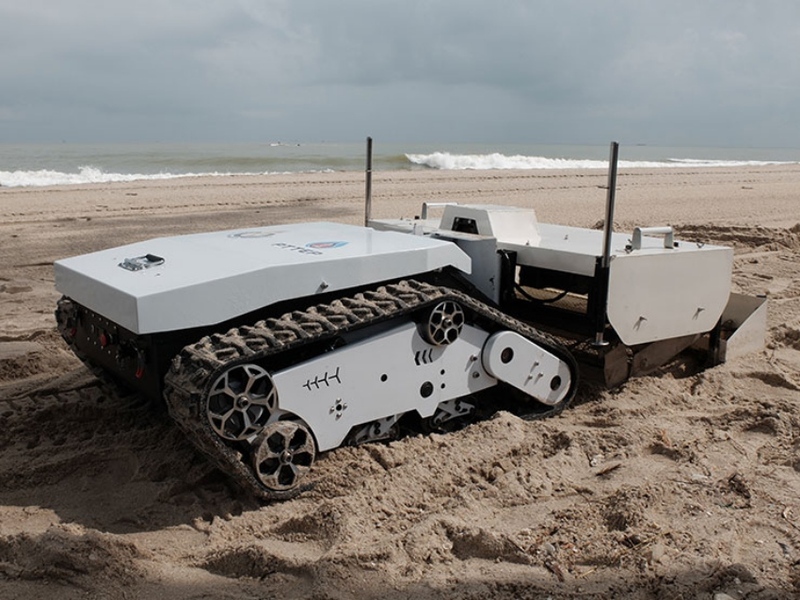 With garbage mounting on the beaches, the country is turning to robots to help keep the sands clean. 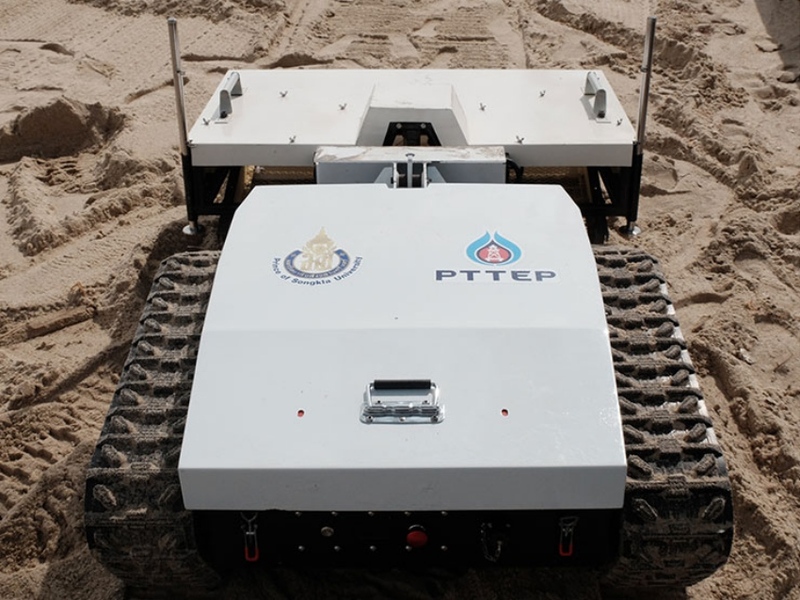 Thai oil and gas exploration company PTTEP and Prince of Songkla University have partnered to create a beach cleaning robot. They are calling it the “PTTEP Love Sea Love Beach” project and it’s already proving effective in cleaning up the beaches. 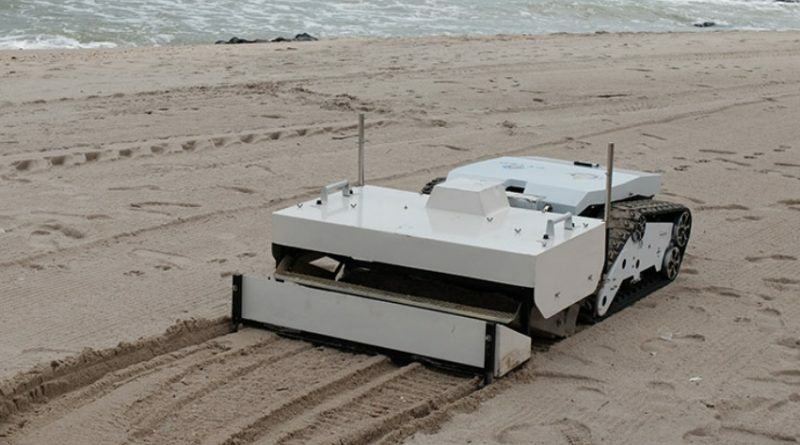 The beach cleaning robots can be controlled remotely via wifi and travel along the beach using a vibrating sleeve to separate the garbage from the sand. Thanks to its small size it can even clean hard to reach places such as around trees. The robot is currently being tested in the Songkhla area. If successful, Thailand hopes to place units on other beaches. PTTEP is still improving the robot’s capabilities before it reaches a wider production, but results have been promising. The company has also committed to green practices and sustainability in oil and gas exploration. 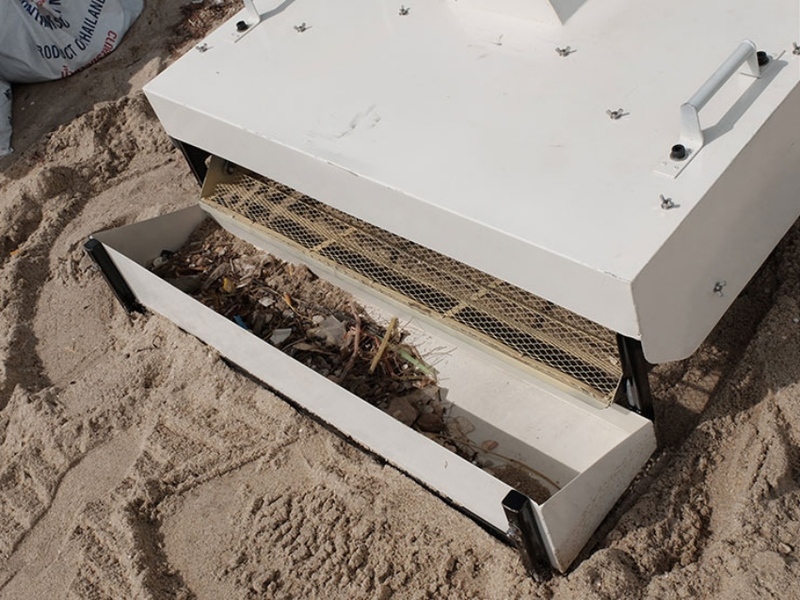 If successful, beach cleaning robots could be a huge benefit around the globe. Tourism is a 7.6 billion dollar industry and growing steadily every year. While it helps many countries financially, it’s also having an effect on the environment. A little robot like this could make a positive impact on sustaining the beaches and keeping the tourists coming back every year. Check out our article on robots making your coffee and one that’s a giant Transformer.